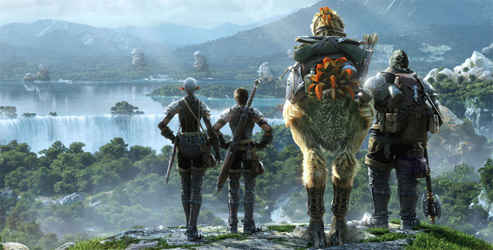 Earlier today, Square Enix released new information to the official Final Fantasy XIV website. In addition to an elaborate backstory of two of the antagonistic groups, the primals and the Garlean Empire, as well as a plethora of new screenshots ranging from beautiful landscapes to intense in-game battles, a teaser of what lies in store in terms of character customization is now available. Be sure to check the official site for the full details, and be sure to discuss this on the Zam Forums!